DVL included! 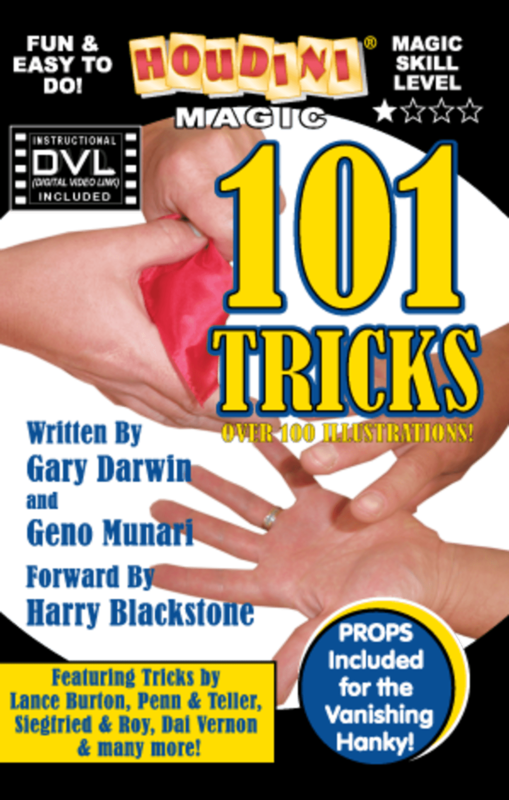 101 tricks you can do with this effect. Featuring tricks of the greats! Lance Burton's Salt Vanish, Penn and Teller's Macho Cigarette, Dai Vernon's Kick Steal, Siegfried and Roy's Goldfish Creations and more!